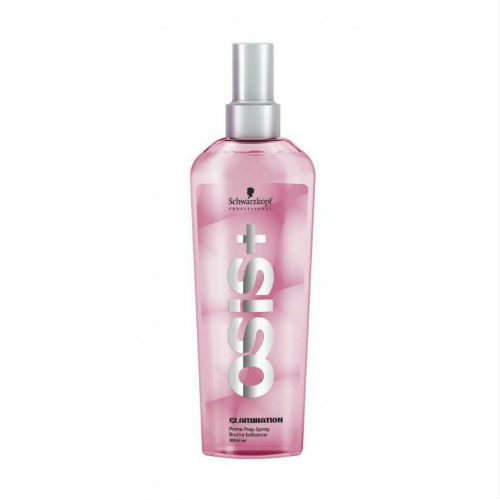 Osis Glamination is perfect for that casual, just put together look. With just five fabulous products that will make your updo's easy and your tousled hair carefree. With liquid minerals for an outstanding shine, this new range will add a touch of glamour . Prime Prep Spray gives a perfect texture, getangles and gives volume with a lightweight hold. Plumping Shine Mousse is soft, dries without stiffness for fuller, long lasting body. Strong Glossy Spray is perfect for that transition from day to night with a stronger hold. Smooth Polish Elixir finishes your look off and smells divine.